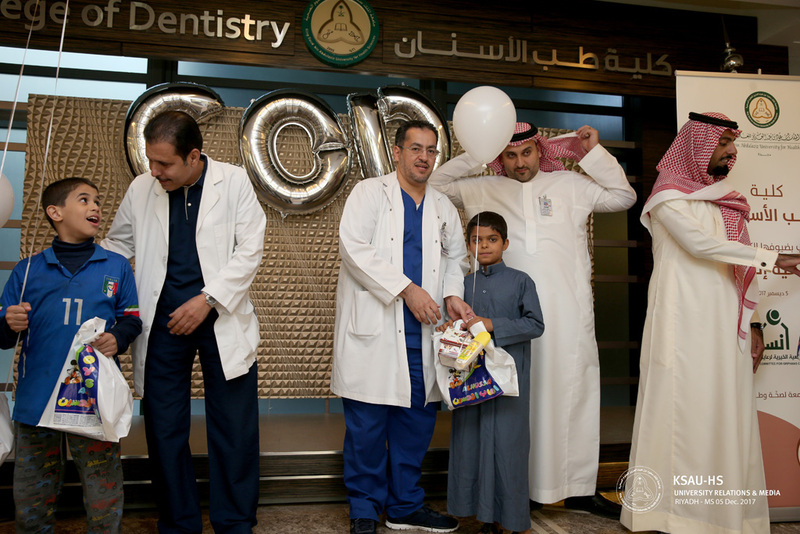 The College of Dentistry Interns organized an International Volunteer Day under the banner of “We Volunteer for You” last 5th of December 2017 from 1:00 – 4:00 PM. 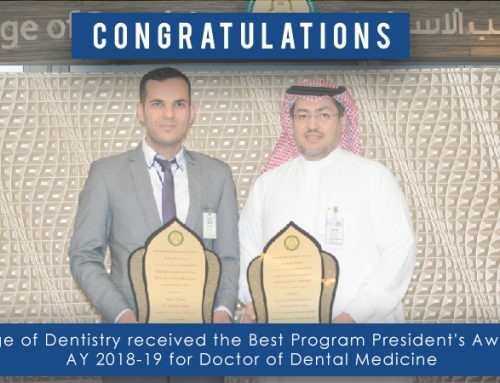 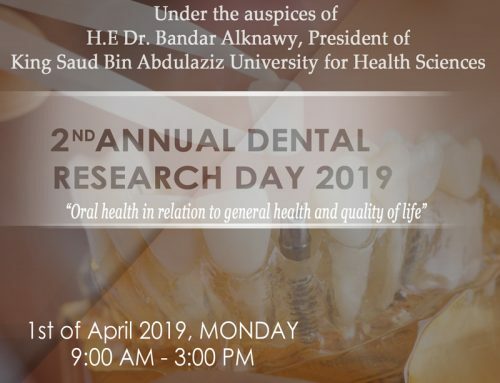 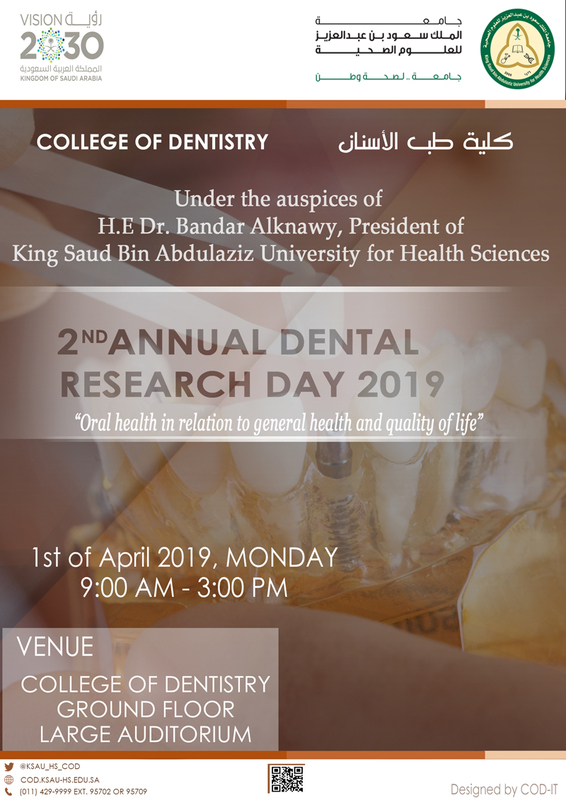 With the presence of Dr. Ali Al Ehaideb, Dean, College of Dentistry, Dr. Mohammed Al Ousaimi, Associate Dean, Clinical Affairs, Dr. Faisal Saad Al Majed, Head of Media Affairs, Dr. Abeer Al Subait, Program Director, Internship Unit. 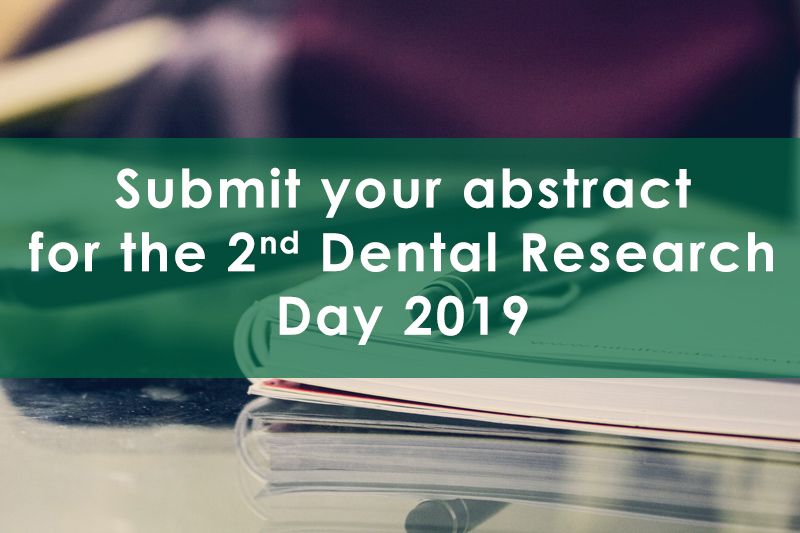 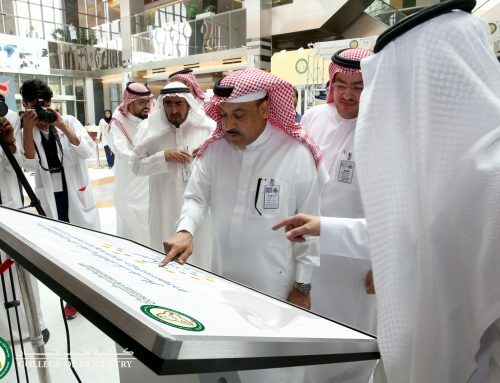 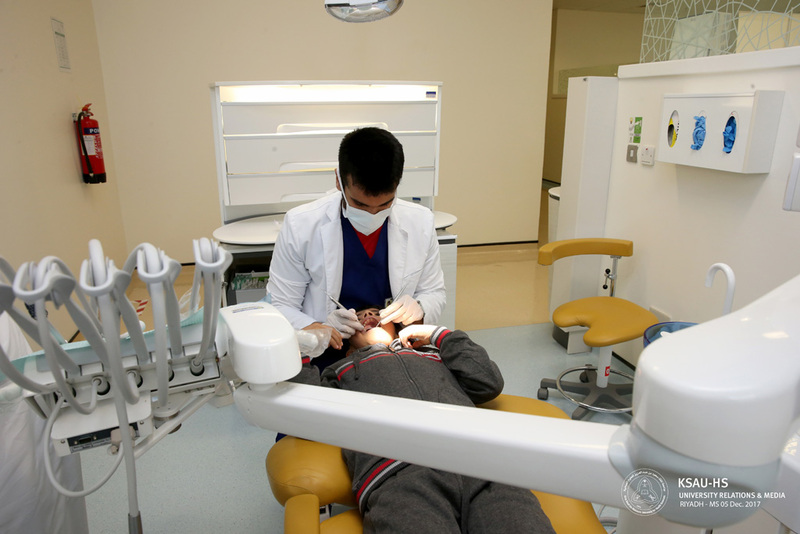 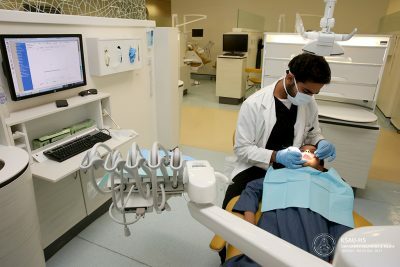 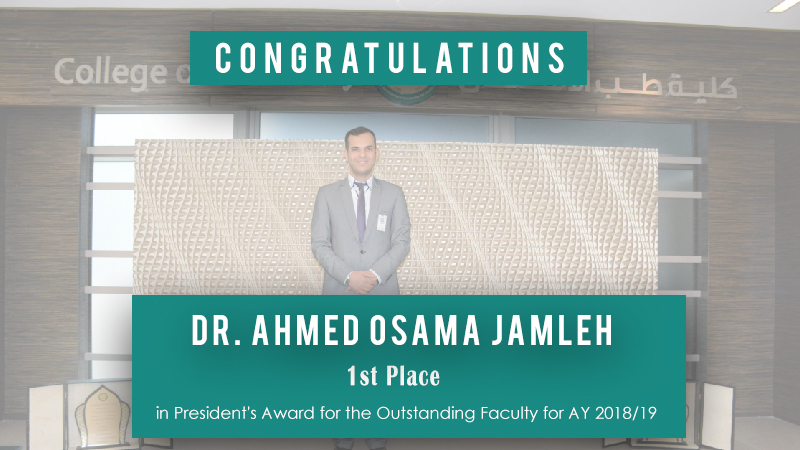 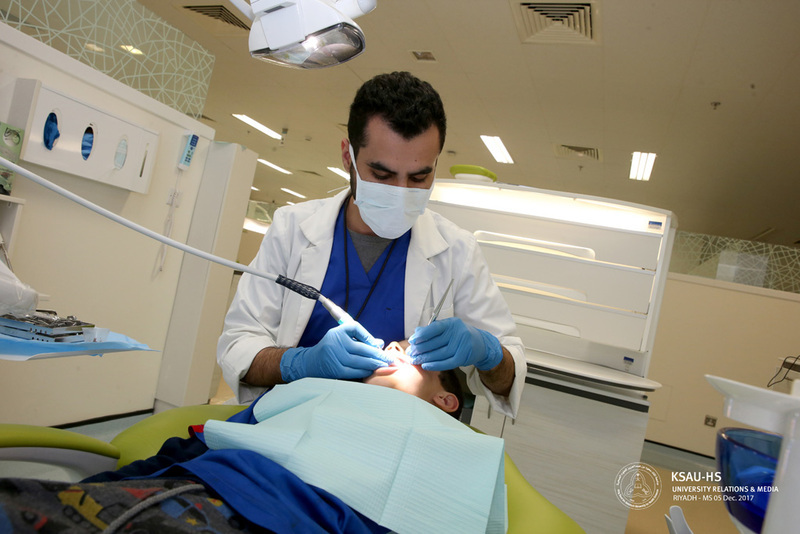 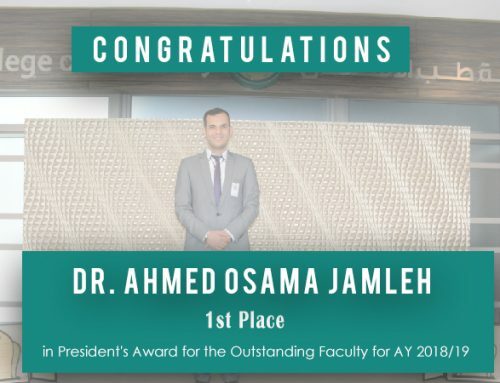 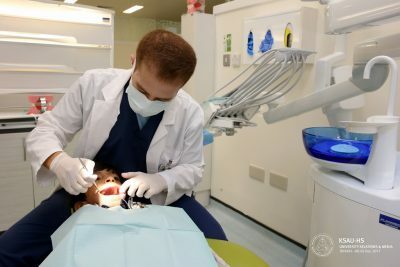 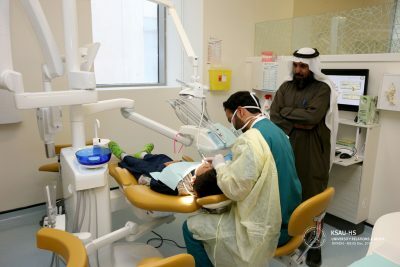 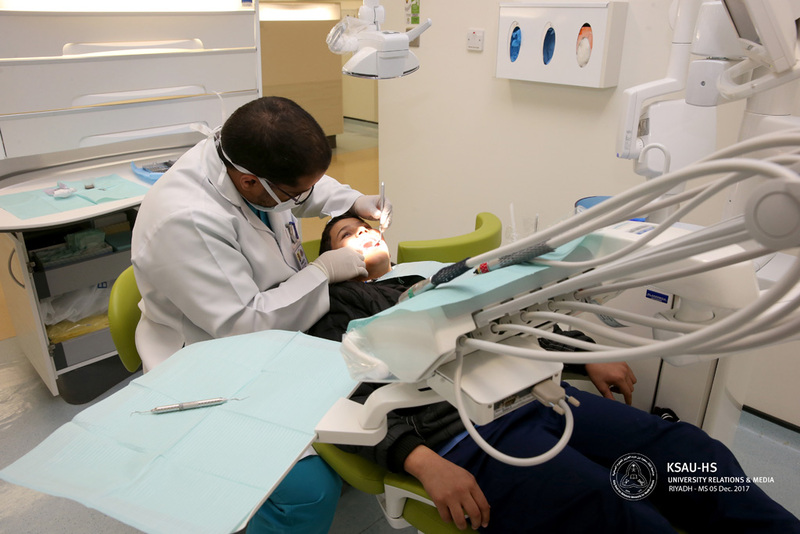 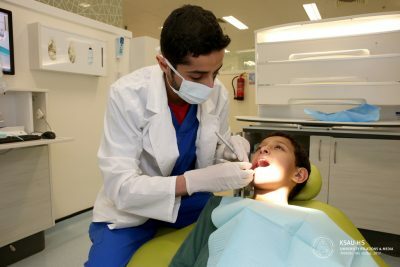 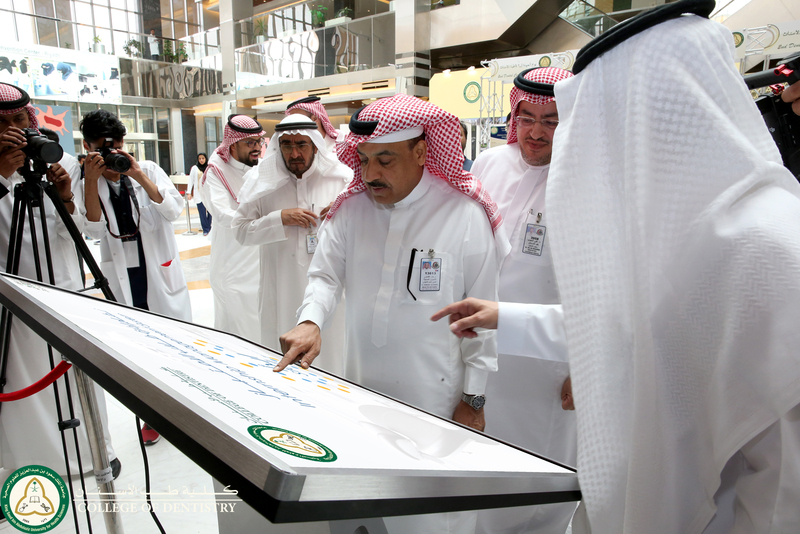 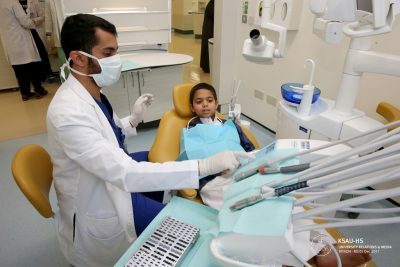 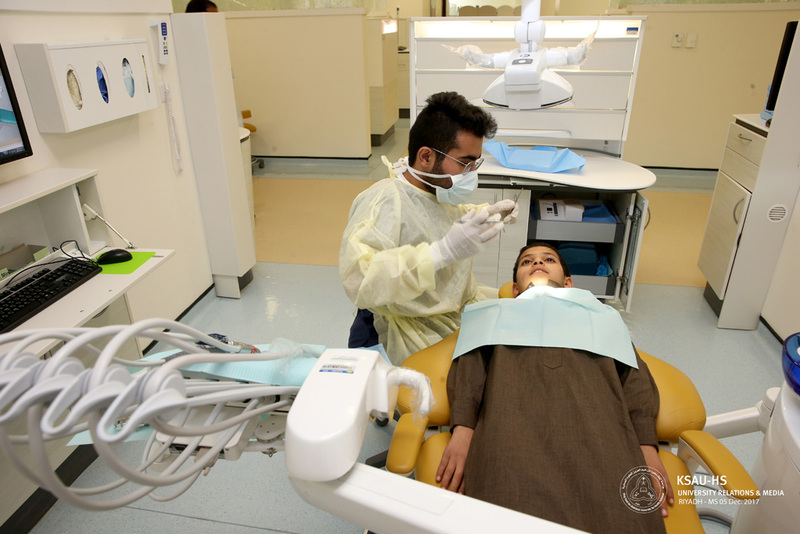 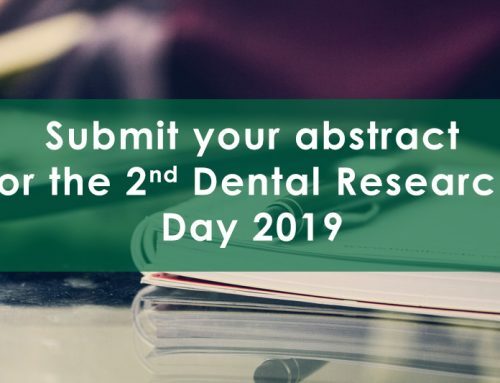 In addition, The College aims to support and promote social service and social solidarity to dental student and Interns. The Interns were participated in this event by examining (50) Fifty children from Ensan Organization. 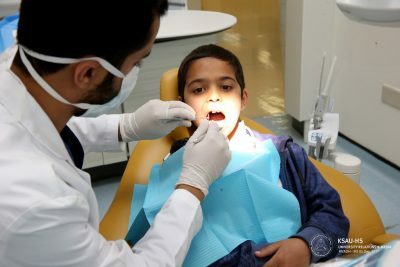 A file has been opened for each child after the consent form was signed by organization members. 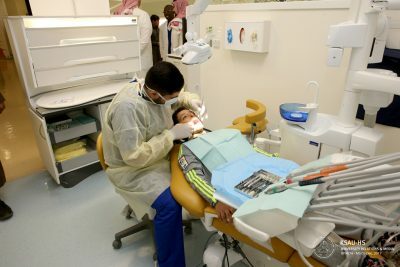 Examinations were done all children and fluoride application applied to the children teeth, and follow up appointments were given to them. 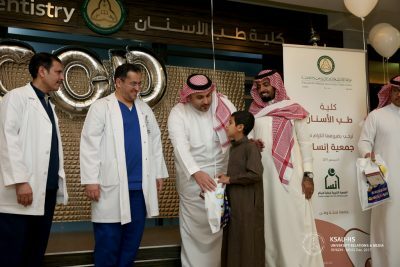 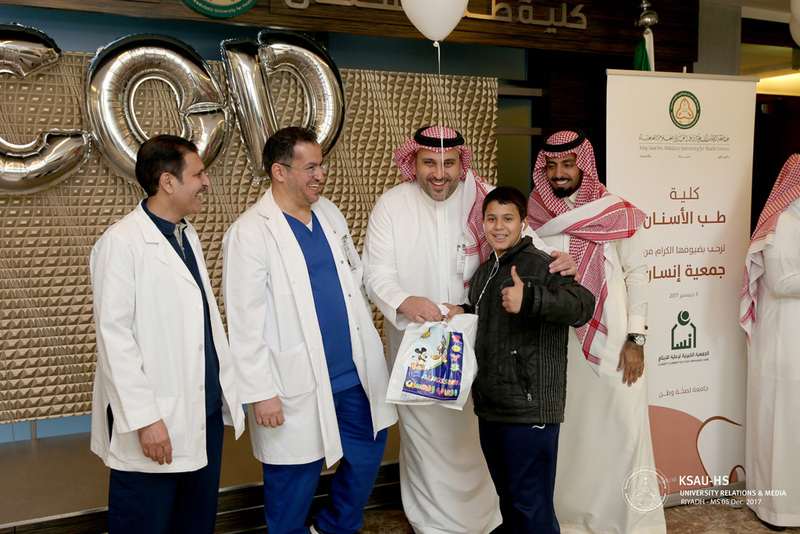 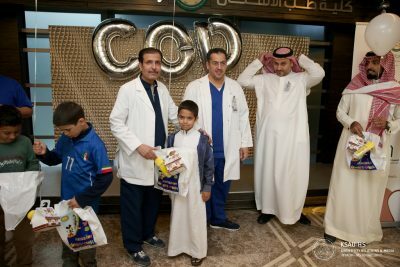 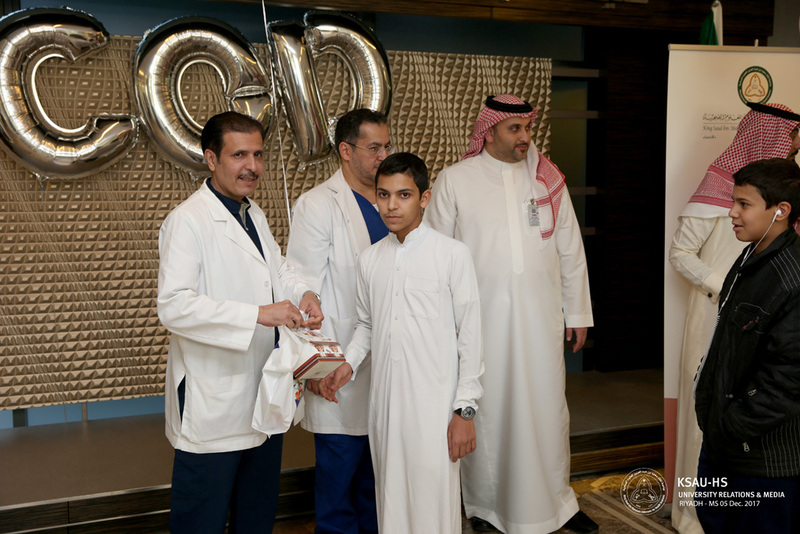 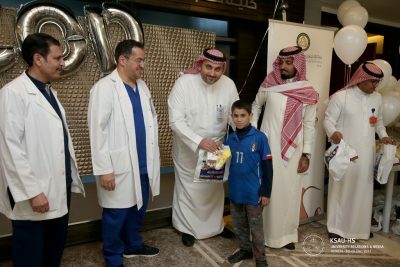 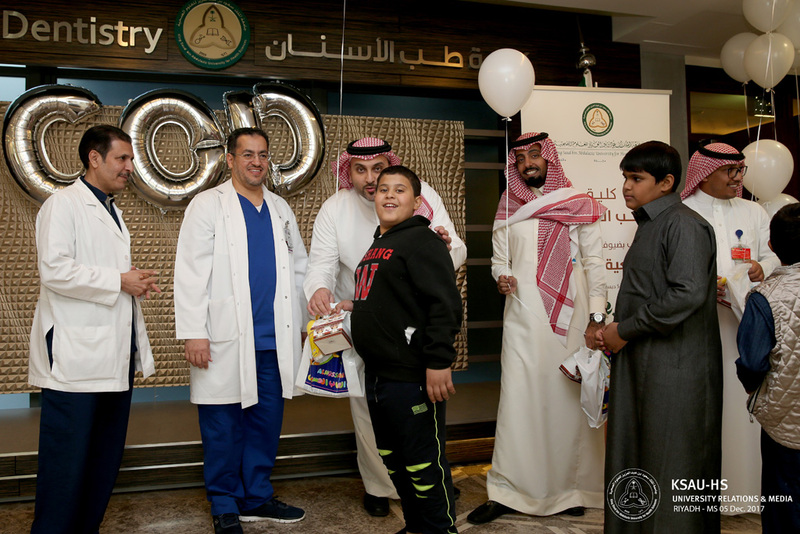 The gifts were distributed to the children and followed by group’s picture with the Dean, Associate Dean, Head of Media Affairs, Internship Program Director, Interns and other staffs.